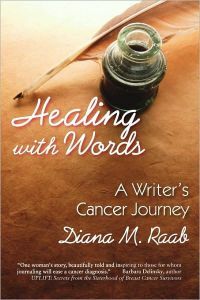 Reading Diana M. Raab's story in Healing With Words: A Writer's Cancer Journey was a mind-bending experience for me. When I saw that this book was available through Pump Up Your Book! I knew I had to submit a request for a copy. See, my mom suffered from Head and Neck Cancer several years ago. She is in complete remission, and a strong survivor. So I wanted to read this book for her. For her, and every other person in my life who has experienced a battle with cancer. The survivors, those who succumbed to this awful disease, and those whose paths I have never crossed. At the time of this review I was walking annually for Race for the Cure, a walk in support of the Susan G. Komen Foundation, in honor of breast cancer survivors and among the thousands upon thousands of people fighting AGAINST breast cancer. This year I raised over $600 thanks to family and friends, and felt that I was able to contribute just a little bit so people don't experience what Diana has. But back to the book. I truly was able to feel Diana's strength as she battled breast cancer. The loss she experienced as she had to choose between her breast and survival. The decision to find her way back to herself by picking up a pen and putting it to paper. Diana reminds those battling cancer the importance of holding onto yourself. 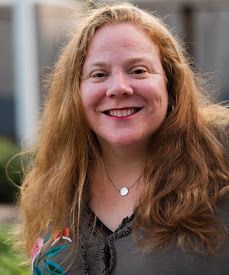 In her book, after each chapter, she includes blank pages with inspiring and thoughtful questions about the reader's own battles with this demon. While I have been fortunate enough to not have had this experience, I felt the power of her words, and the questions she asked to motivate those she was encouraging to journal. I, myself, gave my mother a blank journal/notebook to use as she started her journey to a healthy self. She's expressed that she has used it, and continues to do so as she goes to her follow up appointments, receiving an "all-clear." I would definitely recommend this book to anyone battling breast cancer, and honestly do think that if you tweak the writing exercises a bit, anyone with cancer or any other health issues could use it, as well. Even if you have not been one who has fought and beat cancer to a pulp, you can also get a lot from this book, as I feel I have. Not just the ability to put myself in my mother's shoes, but the understanding of how important writing can be to healing, and finding yourself again, no matter what you've been through. I thank Diana for sharing her story through these words, and I am truly grateful for having had the chance to read and review this book for my readers. Thank you for reading my book and for the stellar review. I am glad you enjoyed it and I hope that you spread the word. Sorry to hear about your mother. Warm regards and keep writing! 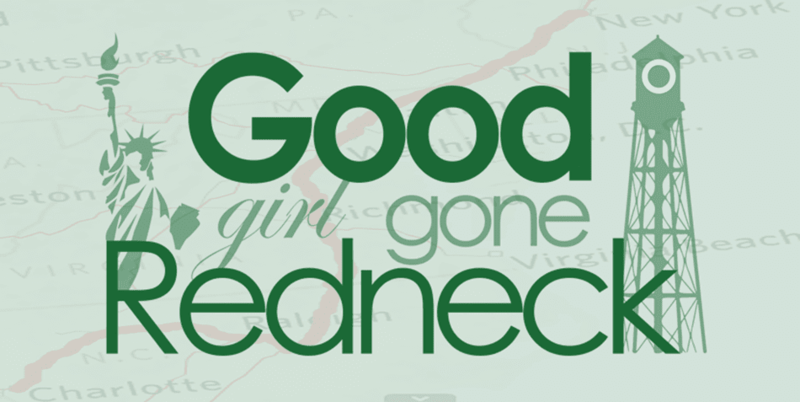 You've piqued my interest with this one....and how cool that the author commented on your blog!!! Thank you for the recommendation. I will definitely check out this book. I'm currently battling breast cancer.